Property consultant Eddisons has completed £2.5m of deals to sell three Leeds industrial and warehouse sites in under three months, after selling a 15,000 sq ft warehouse on Burley Road. 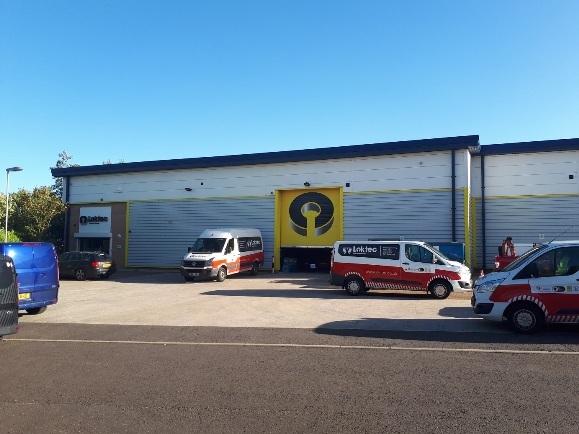 The 224 Burley Road property, owned by racking firm Sandring, completes the trio of deals and was bought this month for £490,000 by Leeds Property Rentals. The unit, which had recently lapsed planning consent for redevelopment to apartments, will be used by the business as storage space and a joinery workshop to service its rental properties in the area. The deal was supported by Handelsbanken. Acting on behalf of security firm Loktec, in September Eddisons also sold a 9,000 sq ft purpose-built modern warehouse unit at Whitehall Cross for £710,000 to automated metal gates and doors business, Rolling Center. The company is expanding and relocating from its current premises in Hunslet. Last month Eddisons sold 30,000 sq ft Anchor Works on Swinnow Lane in Bramley to fibreglass mouldings business MPM for £1.3m. Supported by Leeds City Council Economic Development team, the family business was looking for new premises after being hit by a devastating fire at its Pudsey factory in February. High‐tech label‐printing business Print Leeds relocated to the neighbouring Tanda Works unit 12 months ago, in a deal also led by Eddisons. Eddisons agency team director Steven Jones said: “It is tremendously satisfying to be able to help businesses to grow by finding them the property they need.